By air: to arrive at the airport of Naples and from there proceed to the Coast and Positano. By train: to reach the different railway stations of Naples or the station of Salerno, respectively north and south of the coast. By car: must leave the highway A3 in Vietri sul Mare, whether they come from the north or who come from the south. 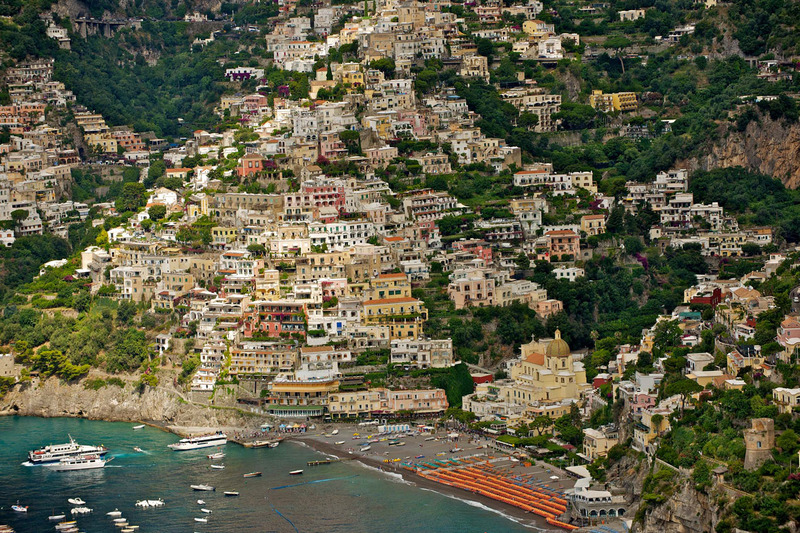 By sea: during the summer, there are connections from Naples, Sorrento and Salerno to the localities of the Amalfi Coast.